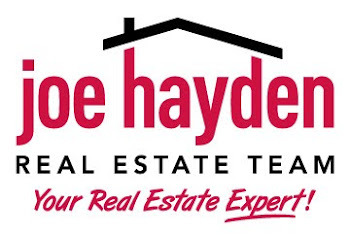 Play in the Kentucky Wireless Golf Tournament September 17 | Louisville Real Estate with the Joe Hayden Real Estate Team - Your Real Estate Experts! Participate in the Kentucky Wireless Golf Tournament this September, or go just to watch this great day on the links. You’ll be at the beautiful Polo Fields Country Club, and you’ll be helping to provide funding for the Special Olympics. Polo Fields is one of the city’s prettiest neighborhoods, but it’s also a hidden gem that many don't even know about. The Polo Fields is off Flat Rock Road, near the Middletown area. The entire neighborhood is designed to be gorgeous, with neat, landscaped lawns. There are all sorts of homes here, from the large and luxurious to cozy family dwellings. The country club and championship golf course are in the middle of the neighborhood. There's also a private pool, which residents love in the summertime. Polo Fields is a little bit off the beaten track, but still close enough to all the shopping, eating and other attractions in Middletown. 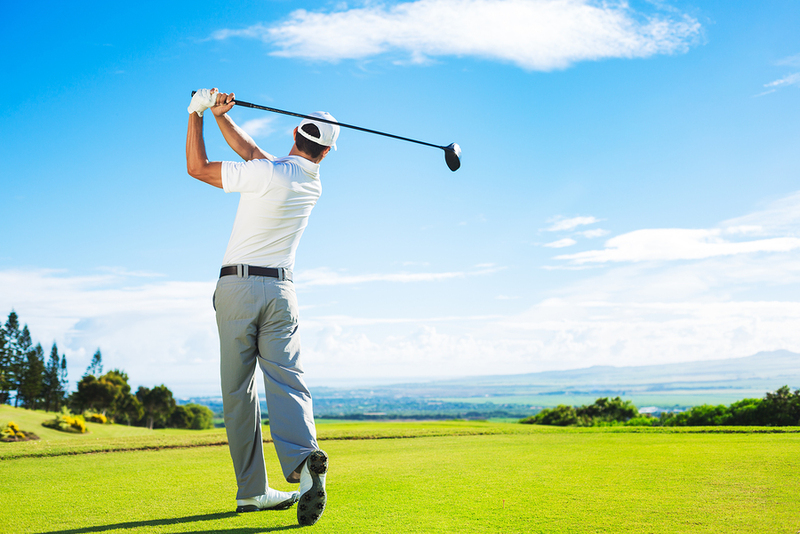 Get a good look at the golf course this September at the Kentucky Wireless Golf Tournament. Whether you come to play or watch, this is going to be a great day in the Polo Fields. Go to the Polo Fields Country Club at 117001 Polo Fields Lane to participate in the tournament. The benefits will go to the Special Olympics. The event begins at 9:30 am. After golf, have some fun. A social from 5 to 8 pm will give you the chance to meet other golfers and spectators. If you like golf, beautiful homes and supporting worthy causes, you’re going to love this golfing event. 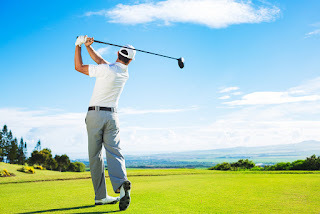 Go have fun in the fields this September, and enjoy a great day of golf.